The Hippo Light is soft. Watch the Hippo Light slowly change color like magic, transforming colors through the whole rainbow. 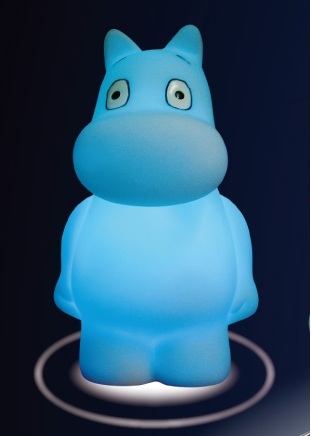 The Hippo Light is ideal as a centerpiece for your room. Take them home and fall asleep to the Animal Doll Light soothing effect!